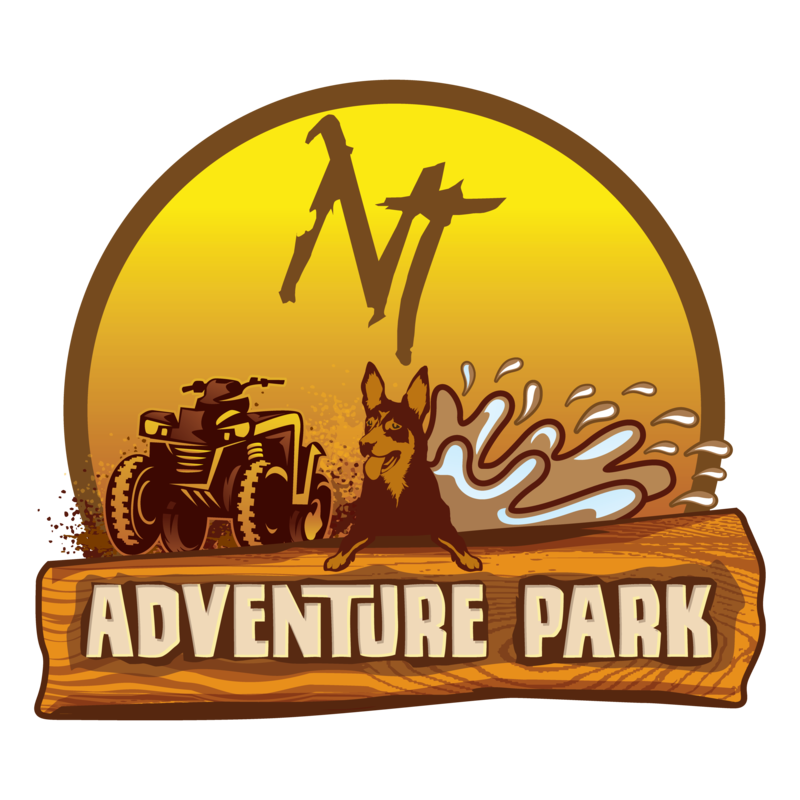 Get your adrenaline pumping on our half-day ATV off-road quad bike tours! Take your team, squad or workmates on a half-day ride through the Top End outback! Our Water Park is Coming Soon! Our wild new water park is coming soon! Click here to hear about it first from us! The children (and I) loved testing our riding skills navigating the narrow, bumpy trails and doing “burnouts” in the gravel pit. Lots of fun and a great way to give our city cousins a taste of the outback. Great activity to do with teenage children. Was a very enjoyable day. The staff and the company of Mr Buddy the dog are friendly. Would highly recommend for a great day out. Young and old will enjoy the experience! The 8 of us had an absolute ball out on the quads for the day. Was very laid back. They even had cake to celebrate my sisters birthday.. delicious cake too! Probably our favourite activity in Darwin.. would definitely to it again. The Action-Packed Adventure is waiting for you!